I can always appreciate a good turn-based strategy game, but the genre itself feels like it’s been getting a little stale. Plodding through, turn by turn until you eventually overwhelm the enemy is a simple hook, but it feels like it’s still got room to be built upon. 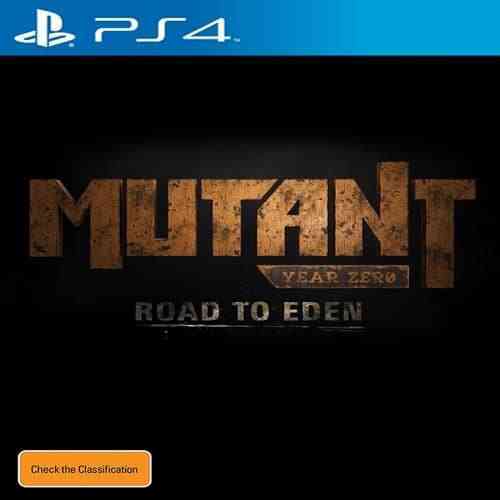 Enter Mutant year Zero: Road to Eden. The Bearded Ladies, a team formed of former Hitman and PAYDAY team members wanted to shake up the formula, giving us a hybrid title that mixes stealth and turn-based strategy into something truly unique. 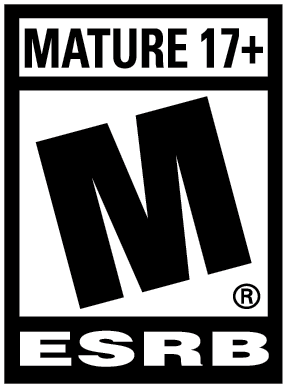 Where other titles seemingly just plunk you down on a map and have you work from a set point, Mutant year Zero instead has you play by its rules, with its engagements being more dynamic As a result, they’re a little more difficult, but having a smart engagement pay off helped remind me of why I grew to love this genre in the first place. Mutant Year Zero has you take up the role of the snide and surly duo of Dux and Bormin (I’ll let you guess who’s who), aiming to track down the Ark’s lynchpin, Hammon. He’s wandered off in search of Eden, an apparent utopia from the Zone’s many nasty inhabitants, and across the game you’ll fight many of them in order to track down him down. 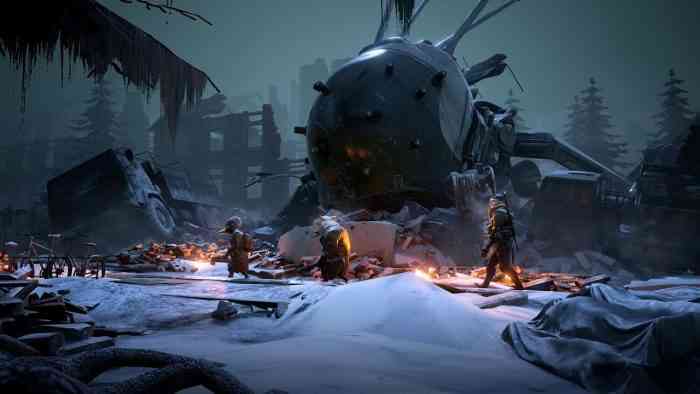 Mutant Year Zero already sets itself apart by its Stealth mechanic, wherein you can split up your squad and position them accordingly, with the added bonus of potentially weeding out isolated enemies in the process, provided you do it quietly. It’s immensely rewarding to pull this off at first, but towards later missions you’ll start to run into some pretty beefy enemies who may not be easily dispatched, defeating the mechanic entirely. While it wasn’t a major issue, I was disappointed this stealth mechanic seemed to lose its usefulness as the game marched on. Fortunately, Mutant Year’s story and characters are charming enough that with the gameplay sort of devolving to standard turn-based fare, it’s still worth seeing through to the end. Mutant Year Zero: Road to Eden is a very pretty game. It’s got a distinct art style it really seems to make the most of, but I can’t say how accurate it is compared to the source material of the pen and paper RPG it is based on. You’ll sneak and shoot across massively overgrown forests, derelict tunnels, and makeshift camps, with the characters chiming in with their own unique dialogue. You’ll also come across various “old world artifacts” like iPods, telescopes and boom boxes (literally bombs, according to Dux), each with their own humorous lore entries. You can take these back to the Ark to trade in for squad wide benefits, helping reward you for exploration of each map. You’ll also come across other gear that you can customize the weapons with, adding range, or elemental damage to give you some extra punch. Seeing these customizations and gear persist on your model in game is a nice touch and between the banter of your crew and seeing their appearances change across the course of the game really help draw you further into the game’s bleak, yet beautiful world. There is also a nice bit of variety between each of the mutants that eventually make up your squad. You have the tanky grump Bormin, who can soak up damage and knock down enemies with his brute strength. 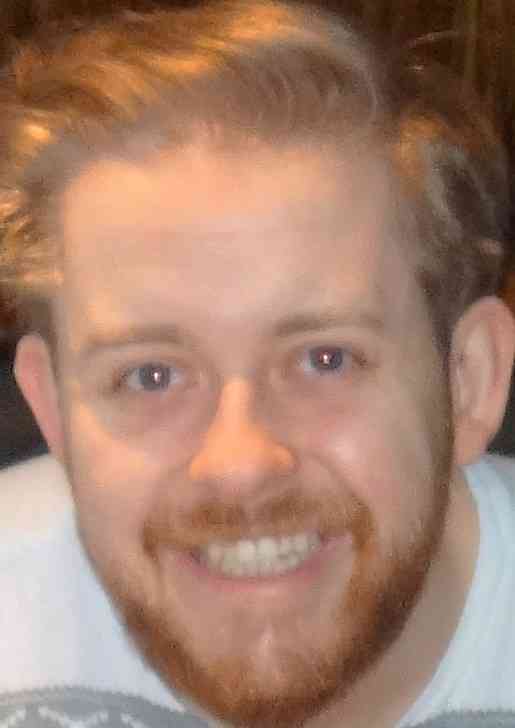 You also have the wisecracking Dux, who favours ranged combat, partly because of how excellent of a sniper he is. You’ll also come across other mutants, such as jack of all trades Selma, or the sassy Farrow, who takes walking softly and carrying a big stick quite literally. While these characters feel distinct, there is some overlap with the characters available mutations though, which feels like it kills some of the uniqueness between each character. You can only have one of each of the three types equipped at a time, but having abilities shared between two characters takes a bit away from what makes them really unique. It’s not a common occurrence, but Mutant Year seems to reward having your squad cover each other’s weaknesses, and having shared perks like this sort of kills that. There’s also a bit of an issue I found with getting used to the game itself. Mutant Year Zero rewards good positioning much more than other strategy titles, but it’s damn hard if you plan poorly. I did find encounters where I made mistakes were salvageable, but they could be some serious uphill climbs. You could argue that this works for the game’s favour though, making it feel more like a real strategy title than most. I can respect the choice to stick with the approach to combat that The Bearded Ladies used though, and the fluid nature of picking when you want to start battles can’t be understated enough. Mutant Year’s focus is on each of the characters in your squad, and the mix and match nature of their mutations definitely leads to some interesting approaches to combat. I would have liked to see them try and present more approaches to combat, and perhaps some more options in each skill tree/weaponry would allow for this if they choose to flesh out this game further. 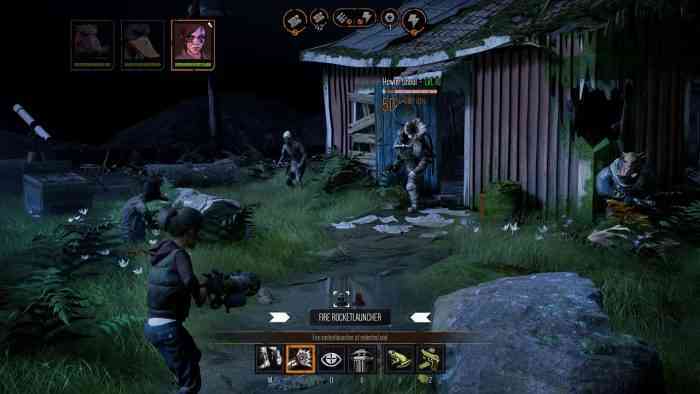 People are so used to specific styles of turn-based strategy that the way Mutant Year Zero approaches things may seem too different, potentially scaring off fans of the genre as well as newcomers. That being said, there is a lot to like between the polish of the game’s world-building, the genuinely unique approach to encounters, and the flexibility of each character’s skills. If you’re not afraid of a little challenge and are looking for a strategy title that oozes charm, then you may want to dip a toe in the Zone with Dux and Bormin.